Digital Camo Finish ABS Handle Spring Assist Knife. 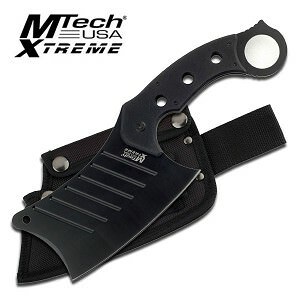 Features 4.5" closed in length with 3.5" overall black stainless steel blade. Includes pocket clip.